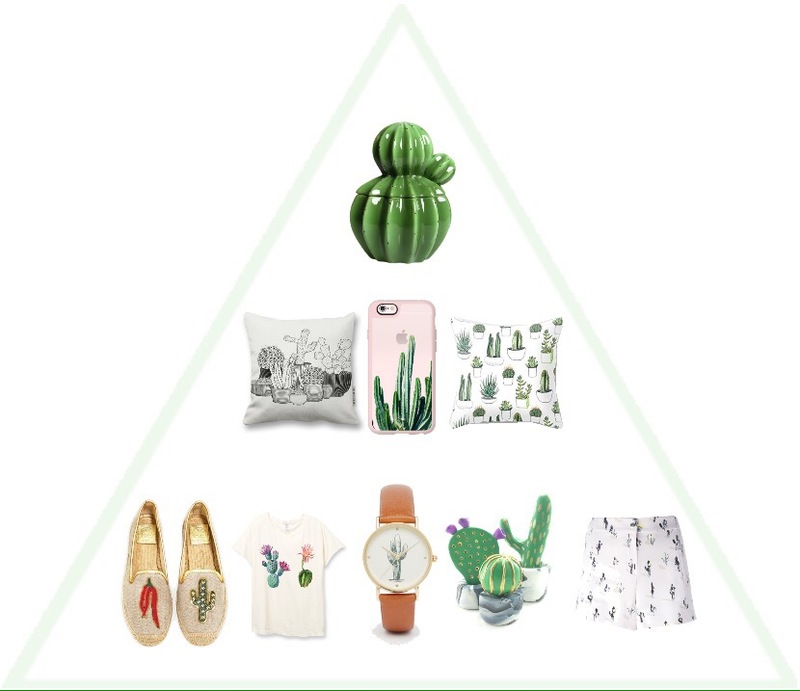 If you haven’t already come across an oddly placed cactus recently, whether they are on cushions or candles where have you been? They are everywhere. Bringing a hint of the hot desert to cold mornings and Christmas carols, cacti are the new micro trend to hit the high streets. My favourites come in the form of cute trinket boxes and novelty shaped candles (I already have my stash ordered from eBay). However if you are more of a trend seeker, try and grab Asos’s best selling pj set or Charlotte Olympia’s canvas pumps. If you aren’t fond of the real deal, these sweet alternatives are perfect and not a prick in sight! This entry was posted in Blog and tagged blog, blogger, cacti, cactus, fashion highstreet, microtrend, trend by gracegolding. Bookmark the permalink.